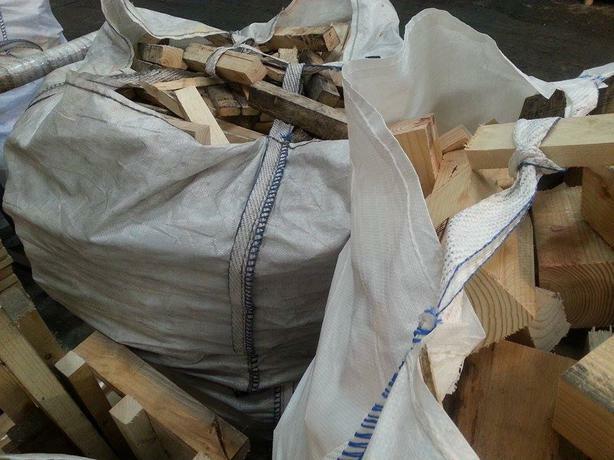 IVE GOT FOR SALE BUILDERS BAG OF HARDWOOD & SOFTWOOD OFF-CUTS FOR JUST £12 A BAG. ONLY 16 BAGS LEFT SO BE QUICK AND GET STOCK UP FOR THE WINTER. IF INTERESTED JUST SEND ME A TEXT AND ILL RING YOU BACK.